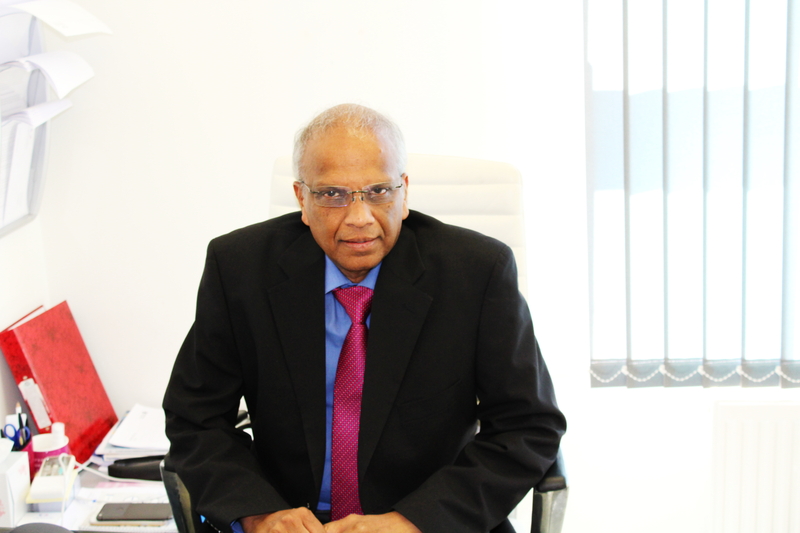 Mr Bhaskara Kale has more than three decades of experience in the field of Obstetrics and Gynaecology. He has around 18 years of experience in Assisted Reproduction and worked in several infertility clinics in the UK. Mr Kale’s clinical interests include all aspects of assisted conception in particular couples with recurrent failures of treatment. Mr Kale obtained M.Sc in advanced Gynaecological Ultrasound from Cardiff University and experienced in 3D/4D scanning. He provides treatment options tailor made and catering for each individual patient needs and working together with them to ensure optimum compliance and success. © 2016 NewLife Clinic. All rights reserved.